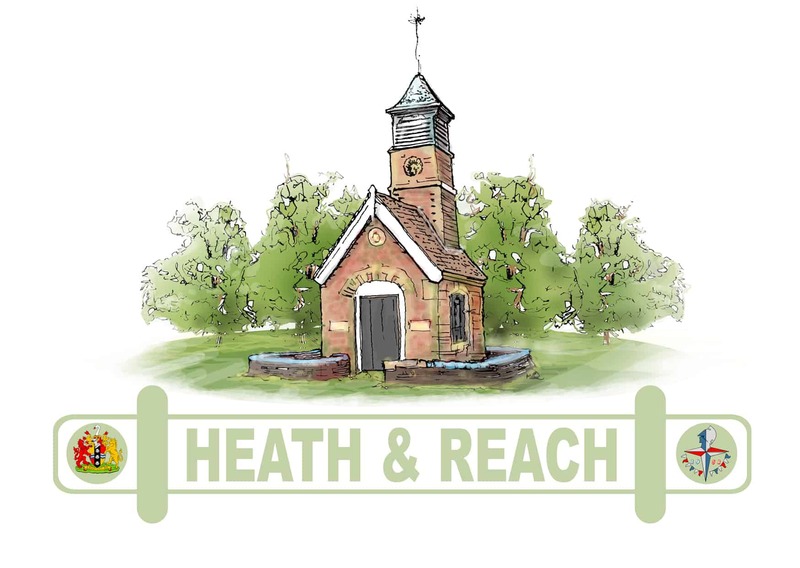 Heath and Reach Parish Council is committed to ensuring everyone can access information on this website. This page will be constantly reviewed as new technologies are developed throughout the Internet and adopted by the Parish Council. Use the sitemap to get an overview of what is on the site. Use keywords – the search won’t work well using natural language, keywords will find better results. Use quotes to search for an exact phrase. Screen reader users are unable to navigate the submenu items on the home page when sequentially navigating (using gestures) through content. Therefore a user should utilise ‘Explore by touch’ on both iOS and Android in order to select submenu items or select the top level heading such as ‘Planning’ in order to access these sub menu items. External applications and websites: we link to third-party applications and external websites, which we hope are useful for customers to carry out a task or find out further / related information on a subject. We cannot guarantee that they are AA compliant. We are not responsible for the accuracy of material on linked websites and do not endorse the views expressed within them. PDF documents: The files on this Website have been made available to download in a pdf format – the most common program is Adobe Acrobat Reader DC. You may need to download Adobe Reader The latest version of Adobe Acrobat Reader has incorporated accessibility features. For example, you can hear a PDF document read aloud or scroll a PDF document automatically. You can access these features in the Edit Preferences menu. Screen readers and other assistive technology: this website has not been tested assistive technology. We cannot guarantee that the site will work fully on older versions of assistive technology. The site has been cross-platform and cross-browser tested and is currently compatible with modern browsers including Microsoft Internet Explorer V.11 and Edge, Mozilla Firefox Quantum V.63. Safari V.12, Google Chrome V.70 and Opera V.57. You may experience compatibility issues when visiting this Website with older browsers that are no longer supported. 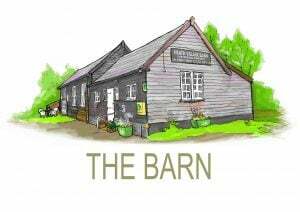 If you find anything on the site difficult to use, please let us know by using our dedicated Contact Us form. This link will open a new page where a simple questionnaire is presented to you the end-user and in turn, will assist us in understanding any issue you may be experiencing. The following websites provide excellent information with regards to physical challenges in using the Internet. Adobe Acrobat DC Reader – external link to free pdf reader software. This software has the ability to read text out loud, albeit in an American accent. 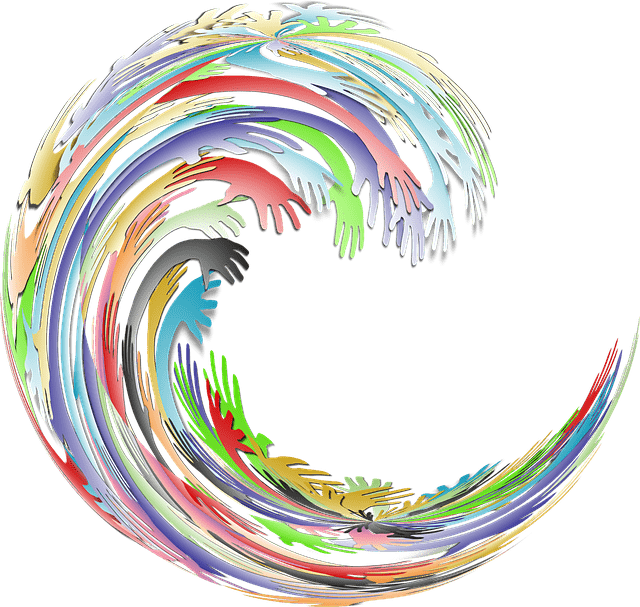 Google.com Accessibility – external link. My Web – My Way (BBC) This Website is no longer updated but still has useful information. Royal National Institute for the Blind (RNIB) – external link.